Lucas’s practice involves various aspects of energy and business law, with a particular emphasis on upstream energy operations and construction-related enterprise. 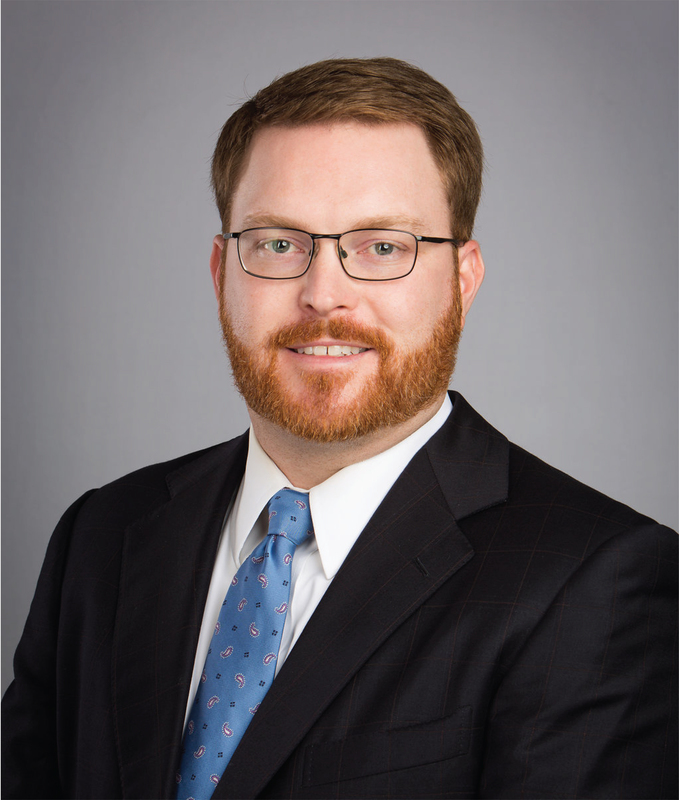 His experience is focused on oil and gas title examination, due diligence for acquisitions and divestitures, negotiating and drafting contracts, and upstream regulatory compliance. He is licensed to practice in Texas and North Dakota. He is a member of the Oil, Gas, and Energy Resources Section of the State Bar of Texas and the Houston Association of Professional Landmen (HAPL). Lucas has spoken at several seminars for the American Association of Professional Landmen (AAPL). Topics covered include issues relating to oil and gas lease maintenance, and strategies for combating problems encountered with federal leases. Prior to joining Kiefaber & Olivia, LLP, Lucas represented small businesses in transactional and litigation matters. Mr. Cowan earned his J.D. from South Texas College of Law where he was recognized for excellence in the areas of Transactional Law and Moot Court. He received his B.S. in Business Administration from Bryant University in Rhode Island while attending on a baseball scholarship.